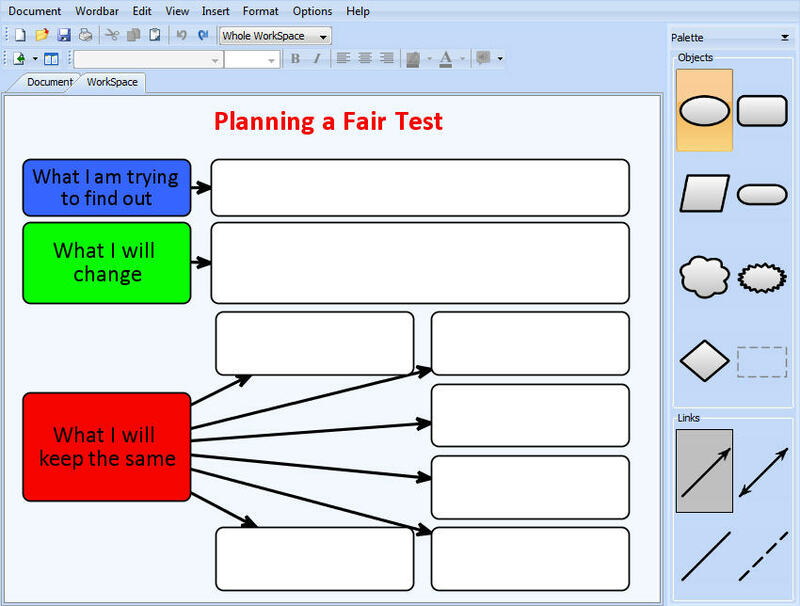 WriteOnline’s WorkSpace is a graphic organiser tool that enables students to plan their ideas before they begin to write about them. For those pupils who might struggle to get started with planning their thoughts on a blank screen it can be useful to work from a template in the WorkSpace. This will help them structure their ideas logically. 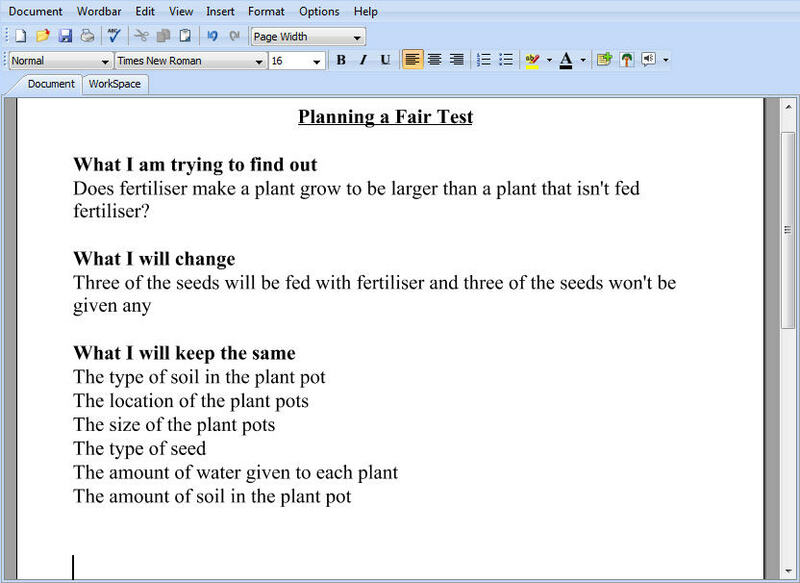 Once the template has been used by the student, they then have the option to send the outline of their plan to their document, which provides them with headings to work from in order to develop their thoughts into a full piece of writing.